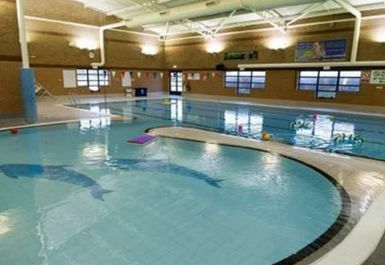 Risborough Swim & Fitness Centre located in Aylesbury represents what a Leisure Centre should be! 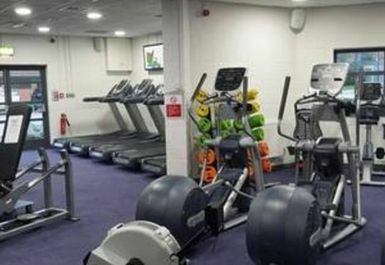 A fantastic, well equipped gym with a large swimming pool and friendly staff on hand too! 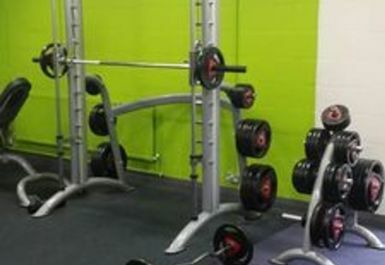 The gym floor is spacious and has a wide range of facilities from cardio to resistance machines and free weights. 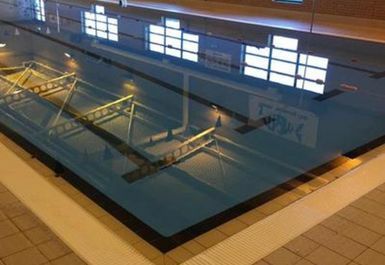 The pass offers you fantastic value with swimming pool access included too so be sure to relax in the pool after your workout or swim lengths to build your stamina! 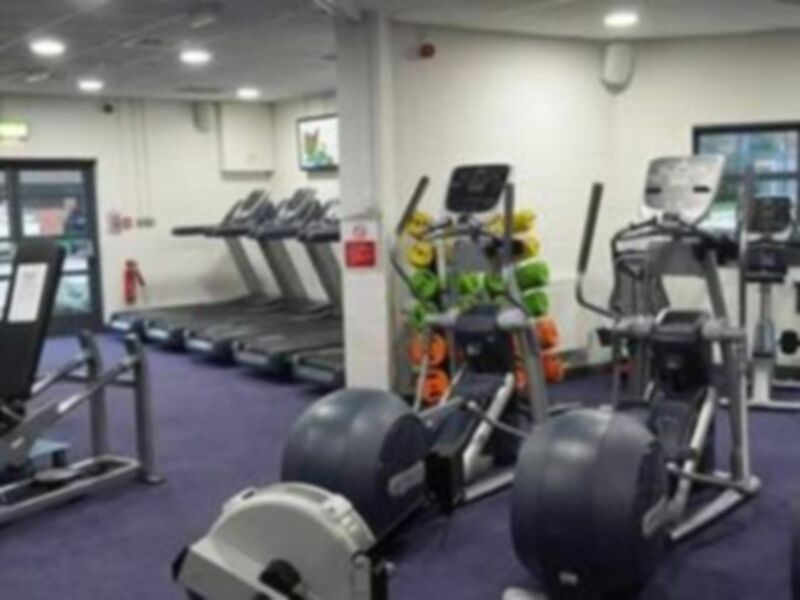 Ideally located next to Wellington House Practice and Risborough Community Centre, there is parking available and RCB bus stops just outside.